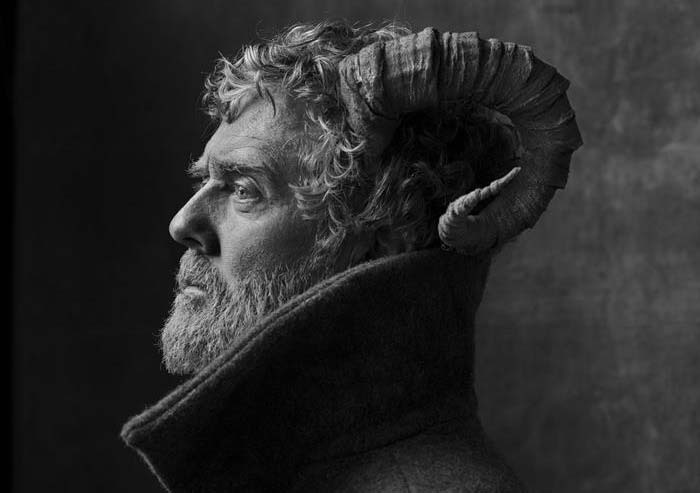 Those who have followed Glen Hansard’s career since his Academy Award winning turn in the film 'Once' will have witnessed one artistic arc: the journey of a Dublin busker who cut his teeth on the greats - Dylan, Van Morrison, Leonard Cohen – and followed the path of the troubadour to great effect. But there is another thread running through Hansard’s musicianship; in his decades as lead singer of Irish stalwarts The Frames, rock and folk ambitions coexisted with moments of strangeness, intimacy, and stillness. Today, Hansard announces 'This Wild Willing', his fourth full-length album and a collection of songs that follows this second path, where he marries the sonic inventiveness of the best of his work in The Frames with the discipline he’s found as a songwriter and lyricist in his solo career. Listen to lead single 'I'll Be You, Be Me' here. 'This Wild Willing' was conceived in Paris and recorded at the French Black Box studios with producer David Odlum and a core group of musicians that includes classically-trained Iranian musicians the Khoshravesh brothers, long-time Hansard associates Joe Doyle (bass) and ROMY (piano, vocals, string arrangements), and Dublin electronic musicians Deasy and Dunk Murphy (Sunken Foal). The album is grounded in a spirit of openness to invention and experimentation. Pre-order ‘This Wild Wiling’ here. EU tour begins this March. Full list of tour dates and tickets here.